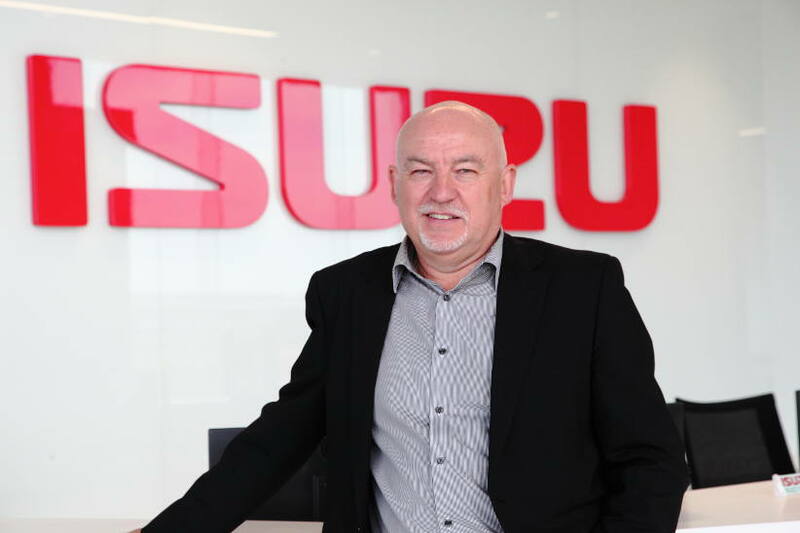 Isuzu Australia Limited (IAL) is pleased to announce that its Sales Department has been substantially bolstered with the recent appointment of Mr Tony Kerr as National Fleet Sales Manager. Mr Kerr brings with him a broad but intensive 30-year career across the truck industry, in the light, medium and heavy duty weight categories. His extensive experience also comprises sales, general management and operations in respected companies such as Comet/Kwikasair Express (TNT), Scania, Volgren, and Genuine Truck Bodies/Vehicle Storage and Engineering. Possessing a combination of transport solutions experience and sales expertise, as well as an MBA from Swinburne University, Mr Kerr seeks to continue to strategically grow IAL’s fleet sales across the country in his new role. He hopes to bring to the table different perspectives and approaches that aim to first understand the customer’s business and their needs, and then work on providing satisfactory long-term transport solutions that will help customers achieve their business objectives. To Mr Kerr, it’s about selling quality service and solutions, not just products. He shared, “We’re here for our customers—to provide solutions and assist with challenges faced. “Tony comes to us with a broad-ranging background, and his experience in all facets of the road transport industry will stand him in good stead for what is a challenging role.